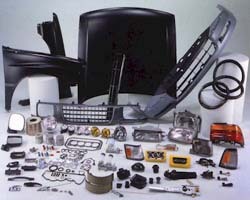 UNeedAPart.com has a whole slew of auto parts and accessories. U Need A Part's parts and accessories dealers carry all types of car, auto and truck parts and even motorcycle parts! To located parts and accessories please select your year and make using the form above and continue to the next step.